When there is an emergency or a break-in, every second that PASSes can drastically change the outcome of the events. 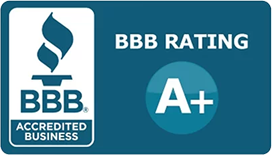 Since 1969, PASS has been responsible for protecting St. Louis area homes and businesses by providing the highest quality of reliable and responsive security systems and technology available. When a monitored PASS security system senses trouble, a signal is sent immediately to our local state-of-the-art UL listed Central Station where trained and experienced dispatchers are always on duty. After the dispatcher receives the emergency signal, they promptly contact the proper authorities. Our security systems and monitoring process make sure emergency personnel are notified about your emergency as soon as possible. Ensuring your safety is our greatest concern. Our central Station is 5 Diamond Certified! 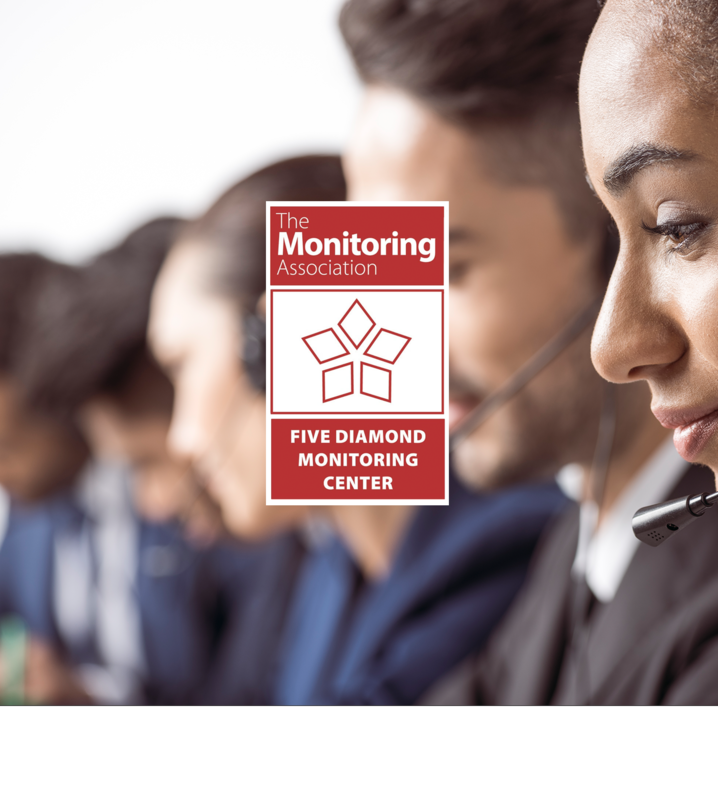 Being five diamond certified means the PASS central station is held to a higher level of tests and certifications to ensure optimal quality and service. PASS has also received a coveted UL 2050 certification. You can sleep easier knowing PASS is on your side to help protect you and your property.